This category will reward branded content strategies that can demonstrate a business outcome. The judges will be looking for evidence of how a content strategy – as opposed to a traditional advertising strategy – has helped a brand achieve business goals. While ‘content’ can be defined in many different ways, for these Awards, WARC is seeking editorial-style content (including audio, video, text and imagery), commissioned by a brand and designed to win attention. This might include short-form social video, long-form video, native advertising, brand-funded TV shows or content-based activations of sponsorship deals. The Long-Term Idea Award – for a content strategy that has delivered sustained success for a brand. Best Multiplatform Award – for a content strategy that has successfully used a range of different comms channels. Smart Spender Award – for a content strategy that was effective on a budget of $500K or less. 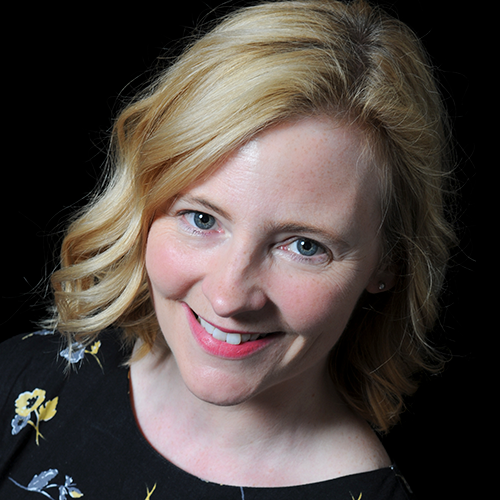 This category links social strategy to business success. Why Gamble With Your Holiday? Path-to-Purchase Award – for a social strategy that successfully drove sales. Smart Spender Award – for a social strategy that was effective on a budget of $500K or less. Live Award – for the best real-time campaign that has helped the brand achieve a specific business result. This category is for those marketing initiatives that have successfully embraced a brand purpose and achieved commercial success as well as a benefit for a wider community. The judges will be looking for clear evidence of how a brand purpose has both achieved societal impact and met commercial goals. In addition to this evidence, they will also want to see a direct relevance between purpose and brand and a commitment on the part of the brand to a particular purpose. Please note: campaigns for charities or nonprofits will not be accepted in this category. Evaluation Award – for a brand purpose strategy that has gone the extra mile in measuring both commercial and societal impact. Employee Engagement Award – rewarding a purpose-led strategy that is consistent both inside and outside an organisation. Smart Spender Award – for purpose-led strategy that was effective on a budget of $500K or less. This category recognises innovative thinking that has transformed a business to deliver tangible results. Advertiser Estée Lauder Companies Inc.
Channel Innovation Award – for the best example of an innovative use of media. Category Innovation Award – for the best example of a brand defying category norms or creating a new category. Partnership Award – for the best collaboration that helped a brand rethink a solution to a business challenge. The WARC Awards programme is a search for next-generation marketing effectiveness. Winning a WARC Award shows that you are developing and mastering new techniques to deliver business results for clients. The Awards are free to enter and open to entries from any country and communications discipline. There is a $40,000 prize fund for the winning papers, spread across the four categories, i.e. $10,000 per category. The top entries will be awarded Gold, Silver and Bronze awards. The Grand Prix, for the best overall paper, will receive $7,000. We will also present three $1,000 Special Awards that recognise specific areas of excellence. Thirteen case studies won in the Effective Content Strategy category in the 2018 competition, with Coca-Cola, through FP7/CAIRO, taking the Grand Prix. 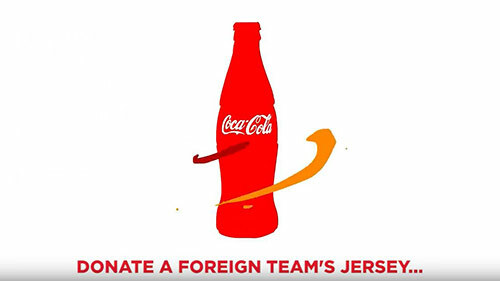 Coca-Cola used an imaginative integrated campaign to start a conversation around football and increase awareness during the African Cup of Nations in Egypt. As a result, Coke content shares numbered 111,000 vs Pepsi's 51,000,and brand love grew by 5 points. Fourteen case studies won in the Effective Social Strategy category in the 2018 competition, with McDonald's, through BBDO China, taking the Grand Prix. 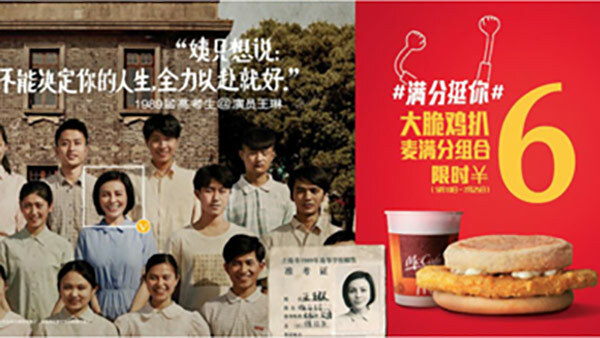 McDonald's used a supportive message during the Chinese exam season to increase sales. This messaging proved popular, leading to a 428% increase in sales of McDonald's hero Gaokao product. Thirteen case studies won in the Best Use of Brand Purpose category in the 2018 competition, with Bodyform, through AMVBBDO, taking the Grand Prix. 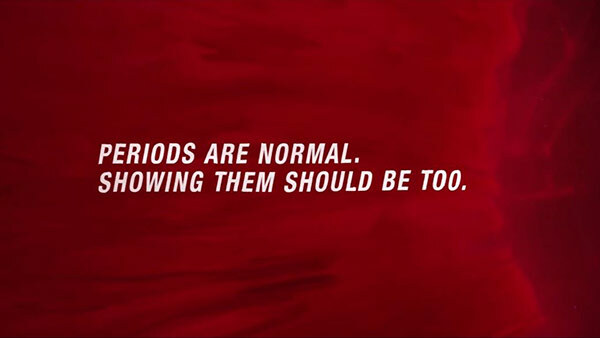 Bodyform used a digital film to break taboos around periods by featuring real blood in its digital ad. The campaign helped Bodyform increase its share of voice to 90% during the campaign. 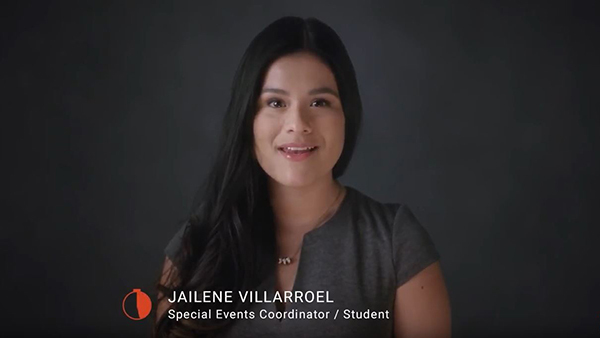 Thirteen case studies won in the Effective Innovation category in the 2018 competition, with Grads of Life, through 22squared, taking the Grand Prix. Grads of Life worked created short videos with unemployed young people to showcase their skills and help them into work. The campaign was featured in several major publications and enquiries from businesses increased from two to 45 per month.